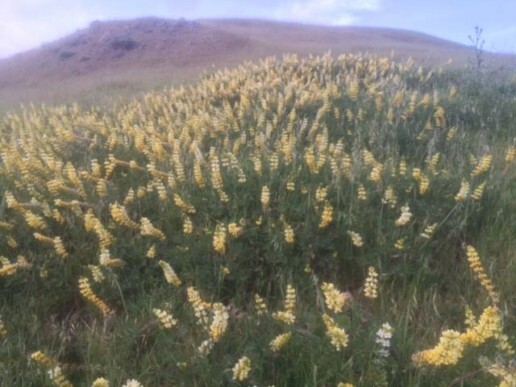 To find out more about Mission Peak and our efforts to help preserve the park and protect visitor access, take a look at the presentation slides. Presentation slides created for a 9/28/16 community event hosted by Mission Peak Conservancy. 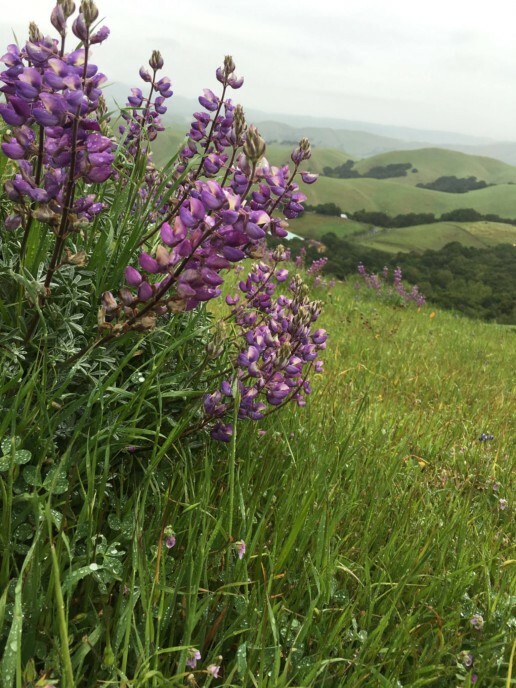 We represent park visitors that use regional parks in the County of Alameda, California. 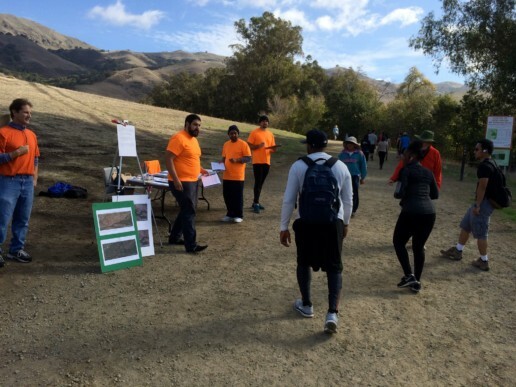 We are advocates for: greater park access; no hiking fees; reasonably sized parking lots; clean and available toilets; shade pavilions; trails well maintained; roads repaired; shortcut trails fenced and signed; and reasonable curfew enforcement. We are also focused on building Class 1 paths that support bike, pedestrian and equestrian access without the threat or need to share space with automobiles or other vehicular traffic. If you would like to get involved, check out our Facebook page or leave a comment at the bottom of our site, join our mailing list for updated information, or help share our efforts on social media. 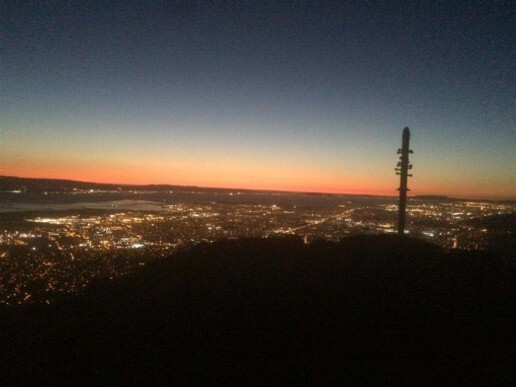 Mission peak is amazing. Thank you for help keeping it free and accessible for the rest of us!!! 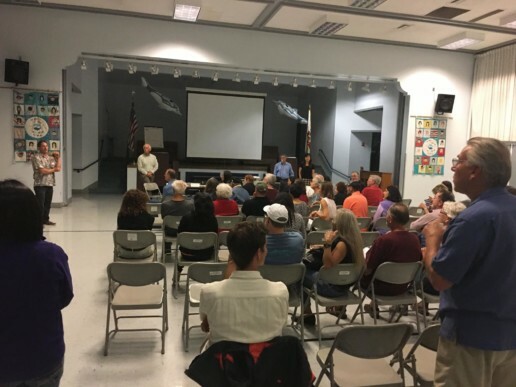 I’m wondering where I can find more info regarding the Vargas Plateau process, as I wasn’t able to attend the last 10/16 meeting at the Vallejo Elementary and the post on the web page it’s very poor regarding how or where the process of reopening the park it is so far. I found your flyer on the windshield of my car, when coming back from hiking to Mission Peak. While I agree with most of your points, there is one point that I disagree strongly, and I find it extremely incorrect. I have a friend who lives in a house that its bedrooms faces the Weible Drive (sometimes when I go to Peak I park my car on his drive). Recently,I brought to his attention the issue of parking problems on weekends, and your views on the Weible Drive parking spaces. He had a very valid point. He said all the houses on the both sides of the Drive have their BEDROOMS facing the Drive, even though no houses facing the street. In fact these houses used to suffer more than any other houses in the area because they sleep by the Drive and they were waken up all weekends by loud music, shouts , horns etc early in the morning on weekends. 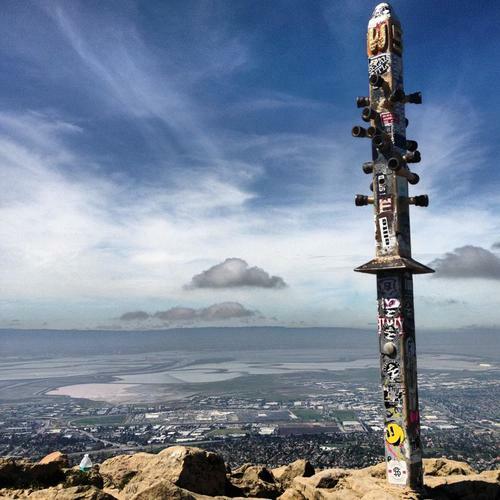 I believe Mission Peak Conservancy got it wrong. He had a very valid point. All other houses facing the street have their bedrooms at the back of the house. Behind the house front door is the living room/dining room and not the bedroom. This is a huge misunderstanding of the situation, and diminishes the merits of your other points. These houses have in fact the highest right to be left in peace than any other house in the restricted area. I hope you amend this & good luck. Thanks so much for fighting for us and trying to bring up back the original park hours and removing the parking restrictions. 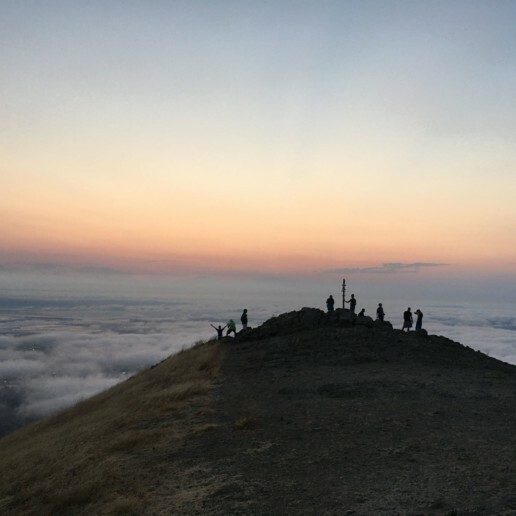 I have been hiking mission peak from 1994 and I feel extremely frustrated these days – especially when we have good sunlight and can no longer enjoy the sunrise nor the sunset. 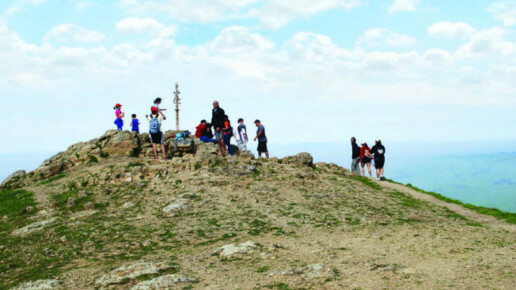 We need to remind the neighbors & the policy makers that the mountain existed much before the fancy houses were built ! Thanks again for everything you have been doing. PS – Please let me know if I can make a financial contribution to your group. I got the new flyers and have distributed it to my friends who regularly hike mission please. 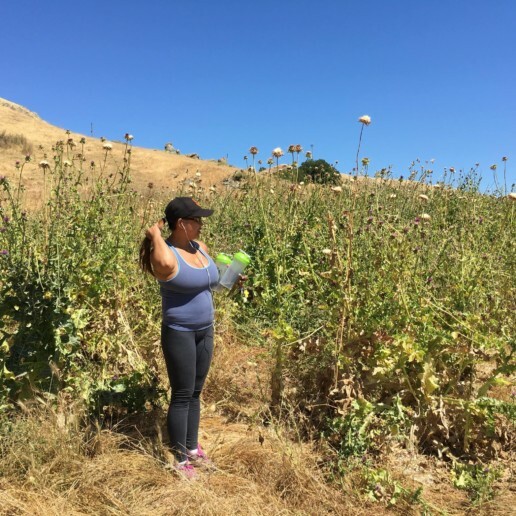 I will try my best to attend council/EBRPD meetings. Please let me know if you are planning to attend on a particular day. Thanks again for everything you have been doing. 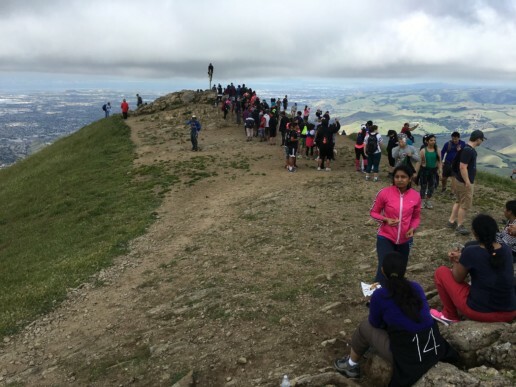 I am a regular hiker at Mission Peak and I am disappointed by the new parking rules and park hours that are being enforced to the residents of Fremont who want to maintain a healthy Lifestyle. The parking restriction on public streets is very disappointing. 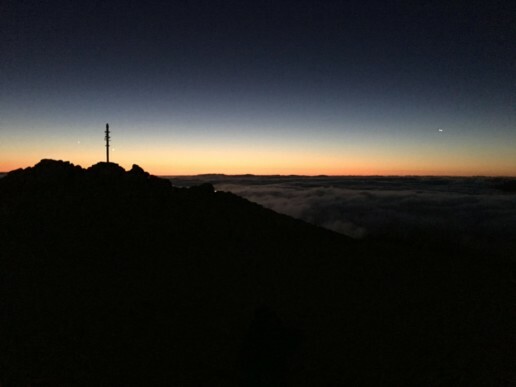 Also as per the new rules, the park now opens at 6:30 AM which means hikers are walking uphill when the sun is up. 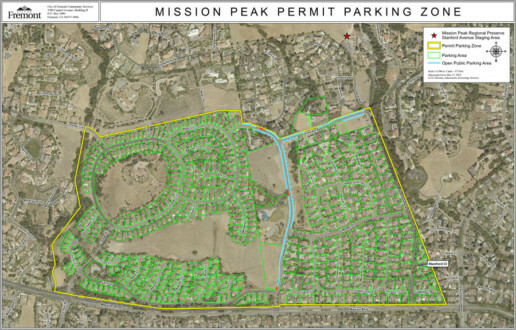 I have been receiving notices (on my car windshield) such as “Parking Corruption” and “Letter on Tri-City Voice” by Mission peak Conservancy. I want to thank you for leading this efforts. I have been trying to leave messages at city council’s office but not have heard from them. I would like to know how can I support you and help to make this park more accessible to all of us. 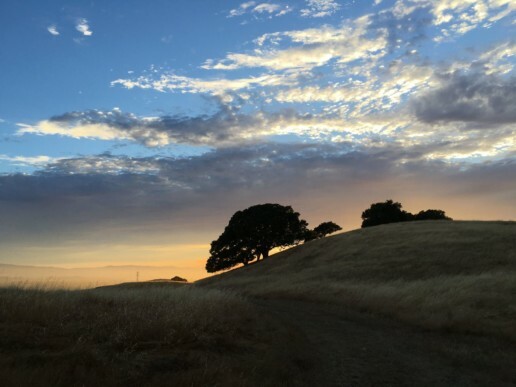 EBRPD has an operations meeting on 10/26/17 at 1:30pm where a discussion of the curfew will take place. If you have time to show up and express your view, it would be appreciated as the neighborhood will show up and park visitors need to be represented. There is a possibility of the curfew being rolled back given that the neighborhood sued the district to block the new staging area which would remove cars from the neighborhood. No new staging area and no parking results in less visitors to the park. 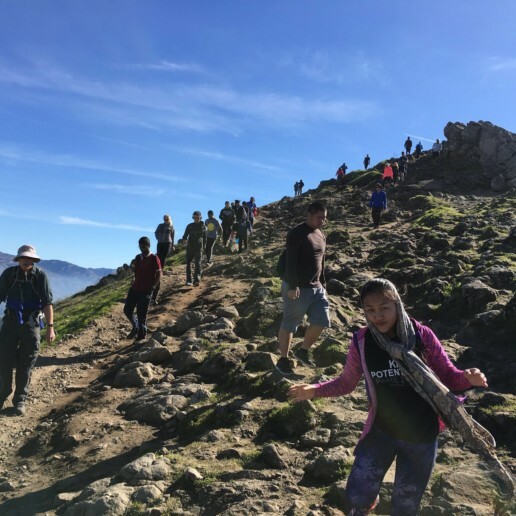 We believe that the district’s mission is to support the public’s access to public lands not to encourage restrictions on public property to placate the demands of a few wealthy patrons.